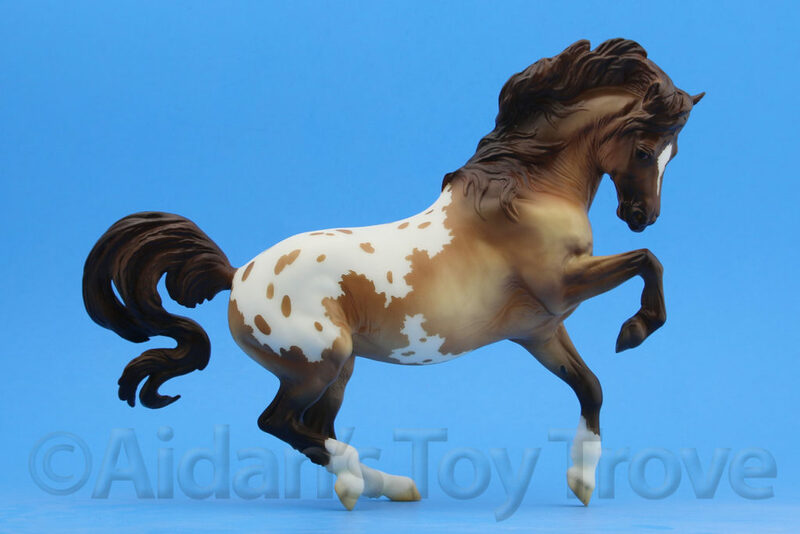 Home » Model Horse	» Breyer Fourth of July Grab Bags & Drastic Shipping Changes! 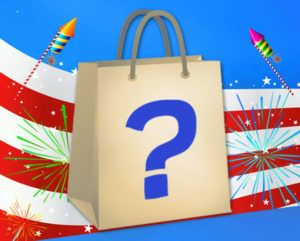 Breyer Fourth of July Grab Bags & Drastic Shipping Changes! 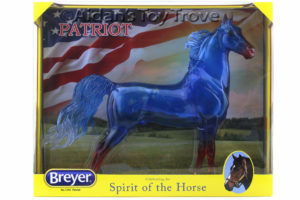 The Breyer Fourth of July Grab Bags Are Here! They are priced at $49.95 + $10.95 shipping & handling and have an estimated value of $110. 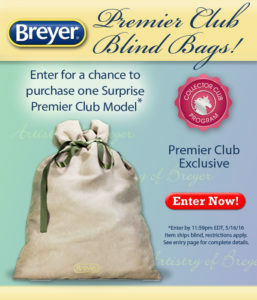 Interestingly, Breyer’s banner ad states that there will be “Classic, Stablemates and More”. The text on the Grab Bag description states that there will be “Traditional, Stablemates, Classics, and more”. 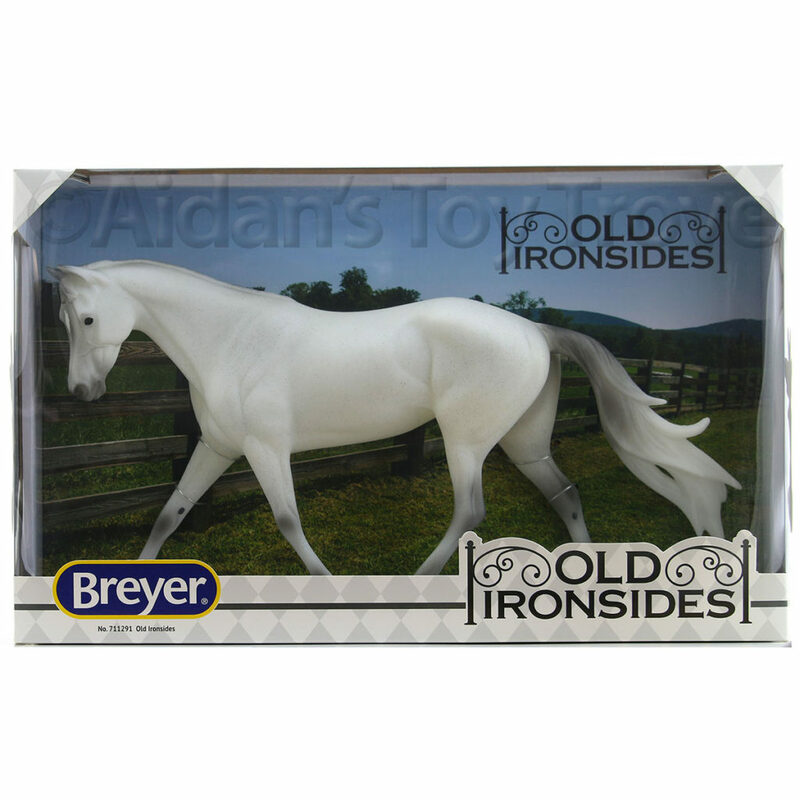 I honestly think that this was a mistake on Breyer’s part. I do not anticipate that there will be Traditional horses in these bags but you never know! I believe the Traditional Let’s Go Racing Secretariat made in appearance in the 2015 Fourth of July Grab Bags. I can’t recall if the price point was the same. Does anyone remember? 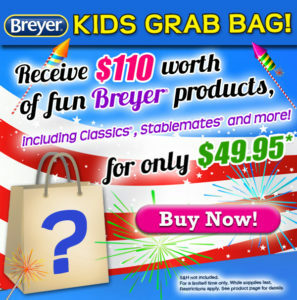 Buy the Kid’s 4th of July Grab Bag (#712961) and you’ll receive more than $110 of fun Breyer products for ages 8+ for only $49.95 plus shipping & handling! * Limited quantities of grab bags are available. 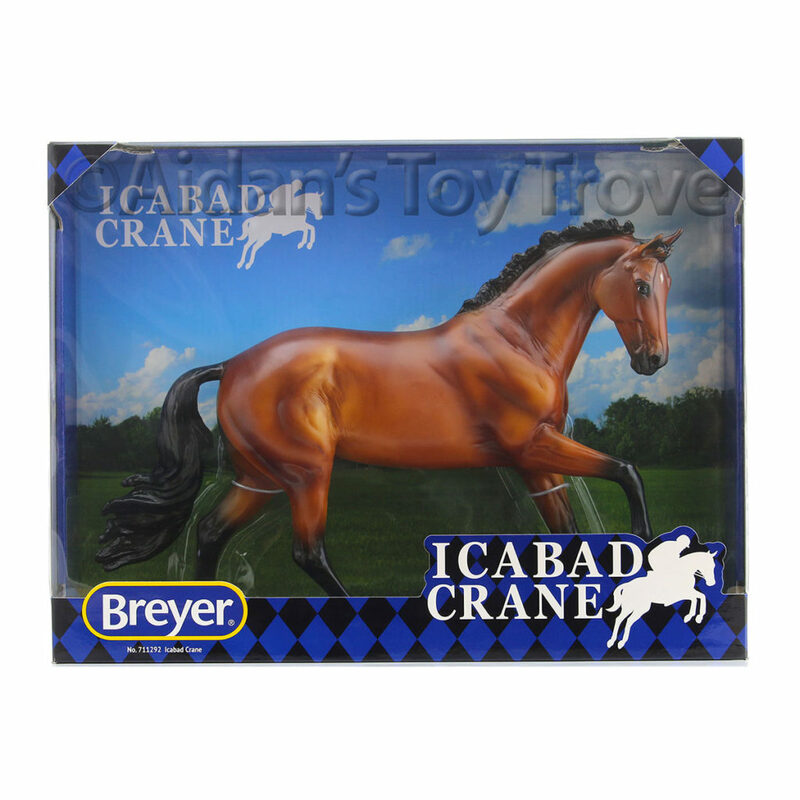 *Each Grab Bag contains an assortment of Breyer models and products appropriate for children ages 8+. Total estimated retail value of grab bag is $110.43. Assortments may vary. Limit one Grab Bag per order. Gift wrapping not available. Grab bag contents individually packaged. **All sales final, no returns or exchanges on this item. years, it seems that Breyer’s grab bags feature the items they have a surplus of stock on. For this reason, I have not purchased a Grab Bag recently (except as a gift). I almost caved when the Premier Club Blind Bags were released but I’m glad that I held on to my money. I already have the 2015 Premier Club Models that I want to keep. 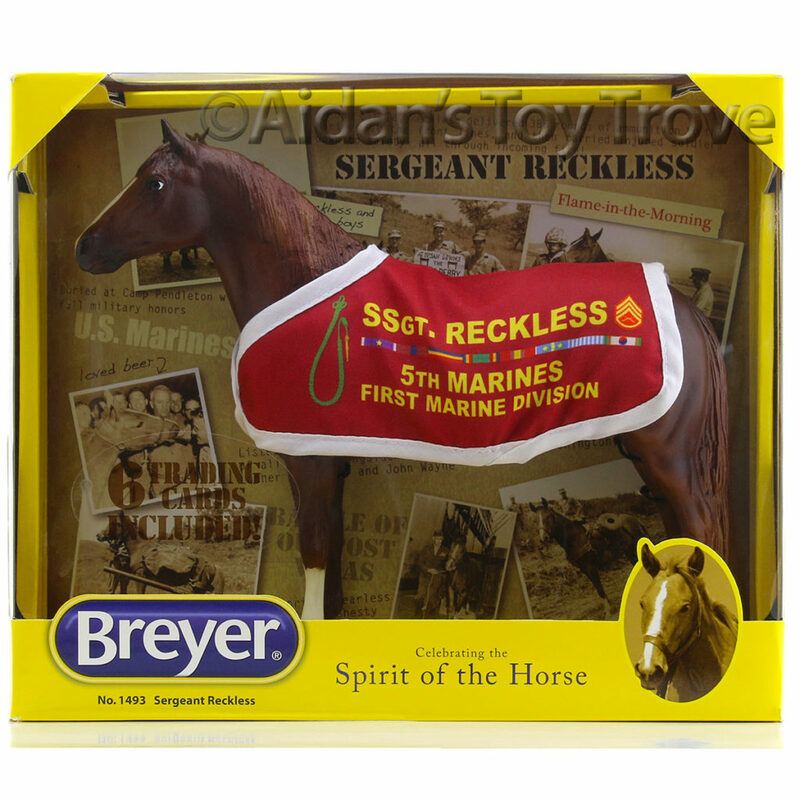 In April of this year, Breyer released their now yearly Collector’s Club Grab Bags. You had your pick of 4 different grab bags. The price was $135 plus shipping and handling. 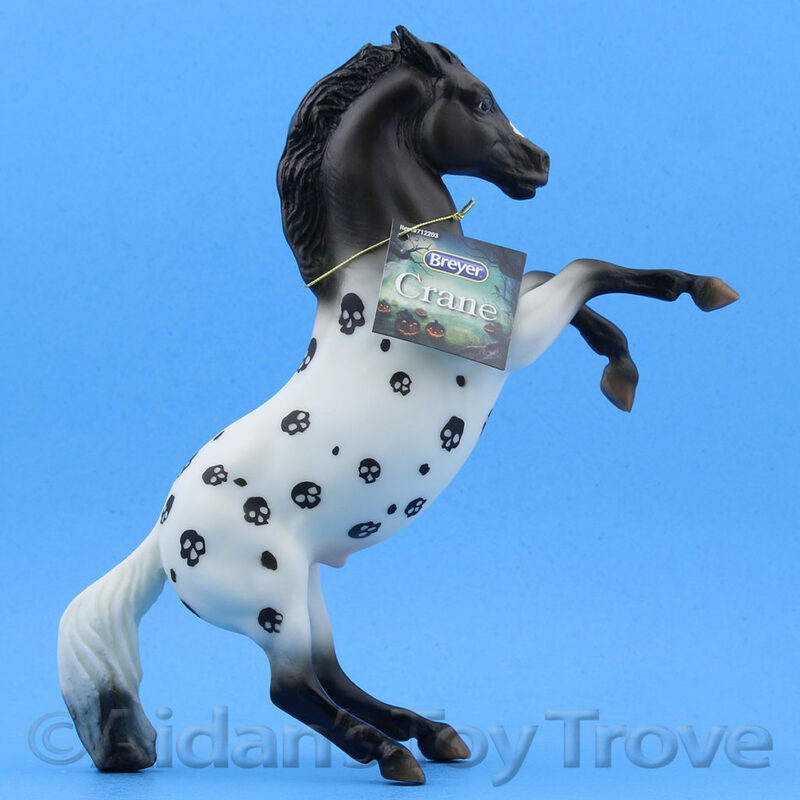 The Collector’s Club Grab Bags had left over BreyerFest models in them, Traditional horses, Classics, Stablemates, Mini Whinnies and accessories. Still, their quality was nothing near to that of the earliest Grab Bags and seemed to be full of surplus warehouse stock. None the less, it was fun to see what each Grab Bag held. 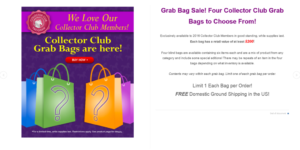 I know that some of you ordered the 2016 Collector’s Club Grab Bags and the 2016 Premier Club Blind Bags. What did you receive? 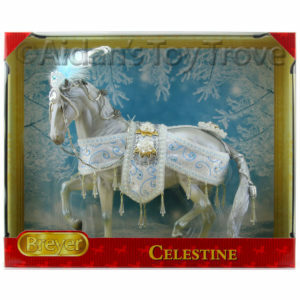 On slightly different topic, I noticed a big change in the cost and method of Breyer’s shipping! 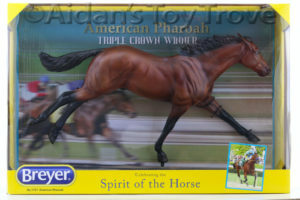 Last year, I believe that I was paying Breyer $17.50 to have 1 Traditional sized horse shipped to me. Breyer charges the same amount for shipping whether you live on the West or East Coast. I will note that I ordered a Kid’s Grab Bag as a gift and remember being pleasantly surprised by the low cost shipping. 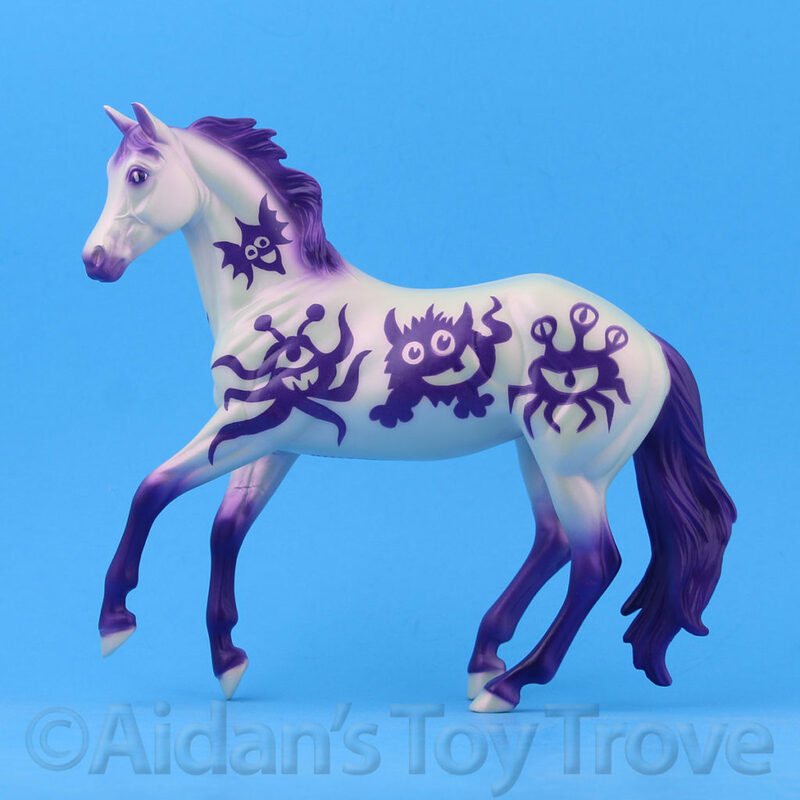 I think it was around $10 for the shipping which seemed awfully nice after having just paid $17.50 for my Premier Club Horse! Both the Premier Club Horses and the Kid’s Grab Bags were shipped via UPS. 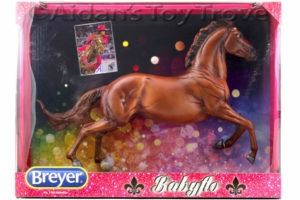 I think Breyer was trying to make the Kid Grab Bags more affordable which was a nice gesture. I would not have ordered otherwise. USPS for shipping single horses. I first noticed this with my Stablemate Club Primrose and most recently with the Web Special Run Juniper. Both horses were shipped via USPS Priority Mail. 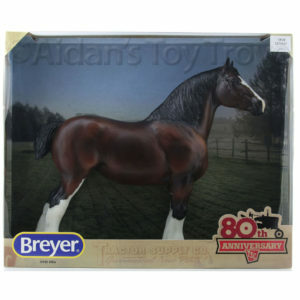 I also ordered a number of combined orders from Breyer which have shipped UPS. This makes sense because of the size and weight of the box. I hope that International Shipping is in for a change too. 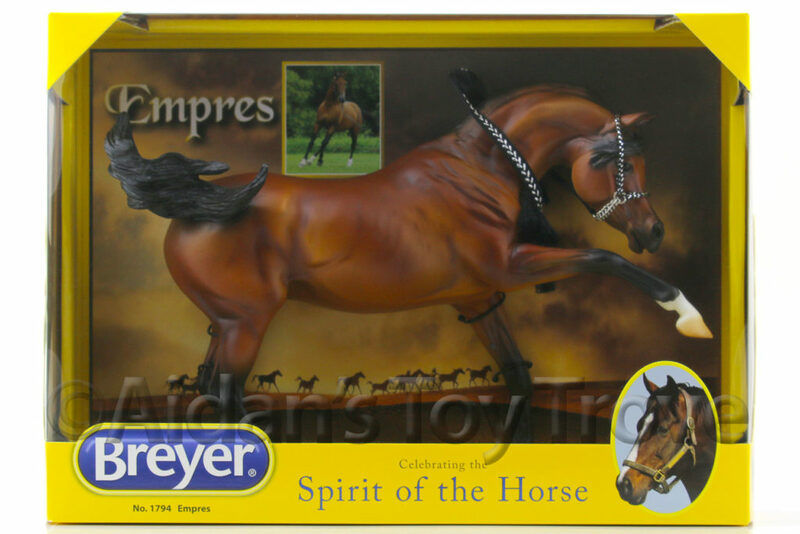 As I understand it, Breyer previously charged $50 for International shipping and it was shipped via UPS. 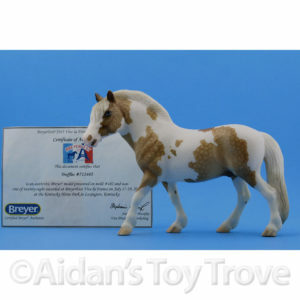 From experience, I know that an International 2 pound Breyer shipping via USPS First Class International Mail costs me approximately $25. The price varies slightly by country. The cost to ship to Canada is closer to $20. pleasantly surprised at the shipping cost of $14.50. From personal experience, I know that American Pharoah is a heavy horse and ships at 3 pounds. For comparison, I added a 1760 Babyflo to my Shopping Cart and the shipping cost was $10.95. Also from personal experience, I know that Babyflo ships at 2 pounds in a perfectly form fitted box. It’s not easy to make weight on this one but it can be done! 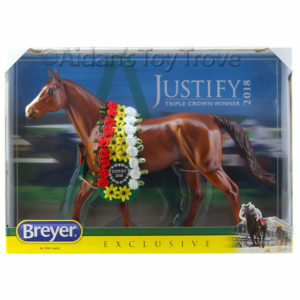 I believe Breyer is finally listening and bringing down their cost of shipping, Bravo Breyer! 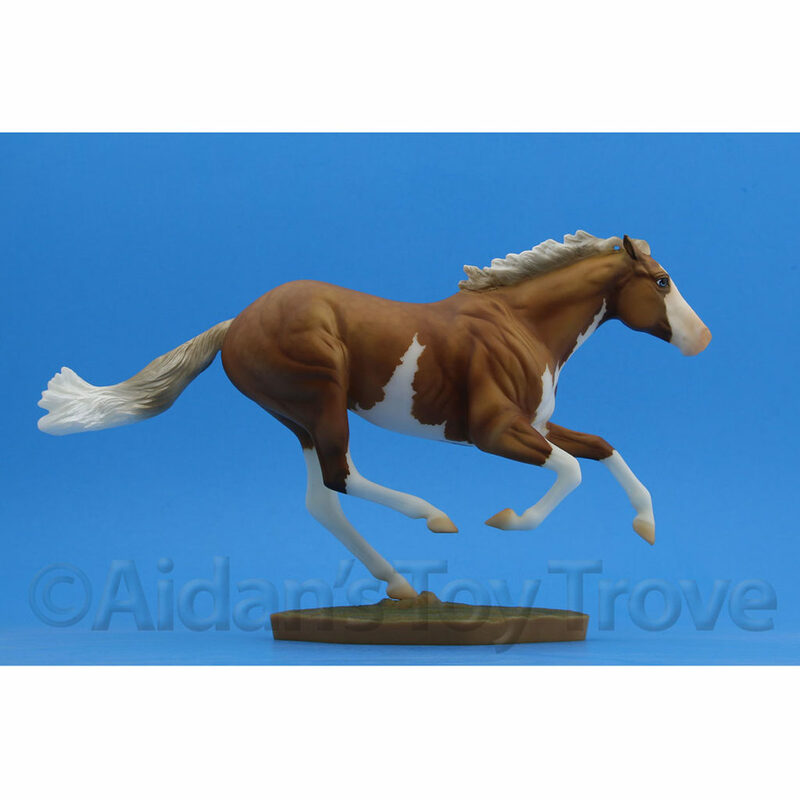 On a Fourth of July related note, I have the Breyer 1755 Patriot on sale now for $74.99 including free Priority Mail shipping in the US. Please note that everything on the website includes free domestic shipping! 2 Responses to Breyer Fourth of July Grab Bags & Drastic Shipping Changes! 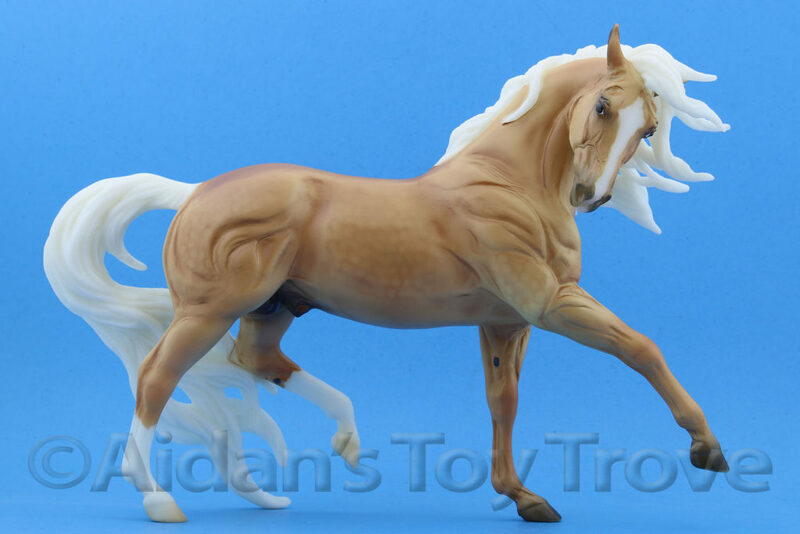 « The 2016 Collector’s Club Breyer Abdul Is Ready To Order!